Beautifully placed a mile from Hawkshead of 3 miles from Ambleside. The Hayloft has everything a couple need to travel around the Lake District. 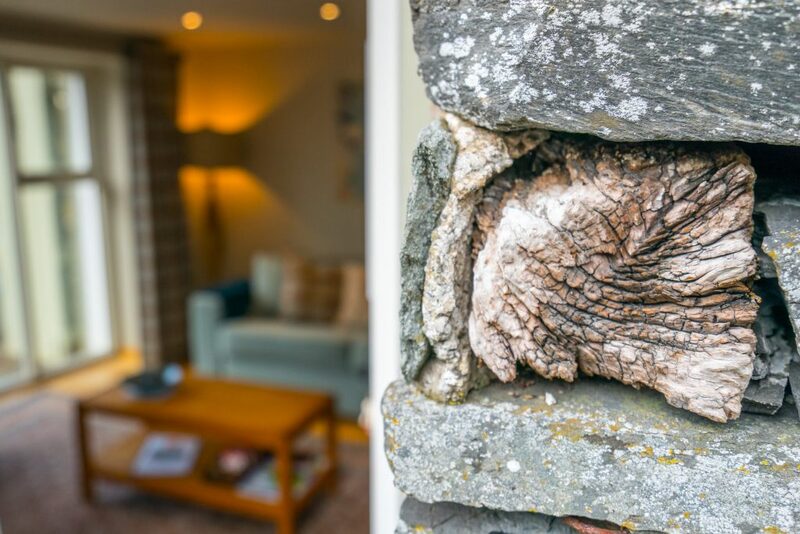 Walking at Wray Castle, pottering to see Beatrix Potters home at Hill Top or enjoying some of the fine dining Ambleside has to offer. 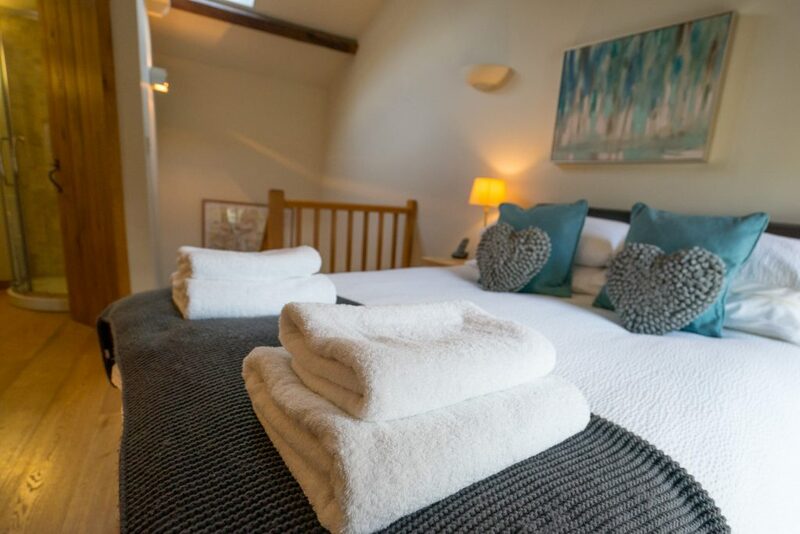 The Hayloft sits just back from the country road enjoying views of the grassy field. It is also just a stones throw away from the Outgate Inn serving traditional ales and food. 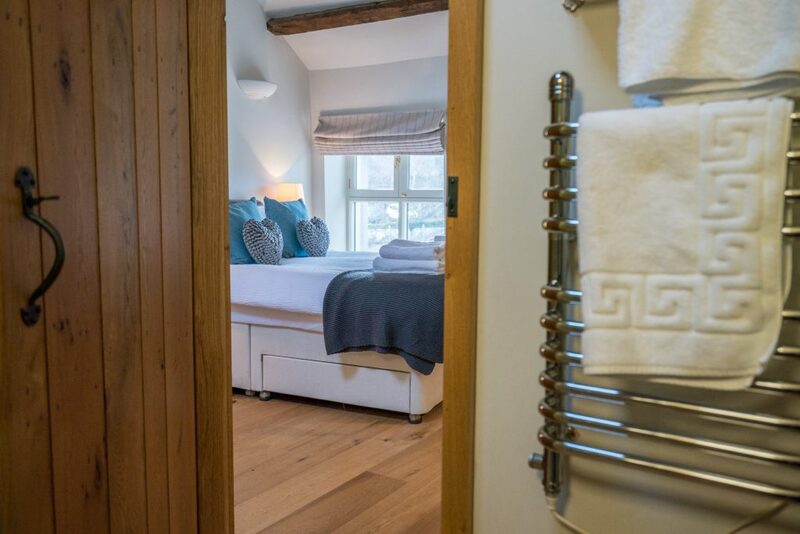 The property has oak floors throughout with electric panel heaters. It has floor to ceiling windows with handmade shutters. Kitchen Area: Fully equipped compact kitchen including induction hob, full size oven, toaster and fridge (with ice box). Lounge: with comfortable double sofa and leather tub chair. TV/DVD, music system and a collection of DVDs. (5 out of 5 Stars) - based on 18 reviews. Thanks Michelle for our wonderful Christmas stay. We had a lovely time in your great house. Great stay and we hope to be back one day! 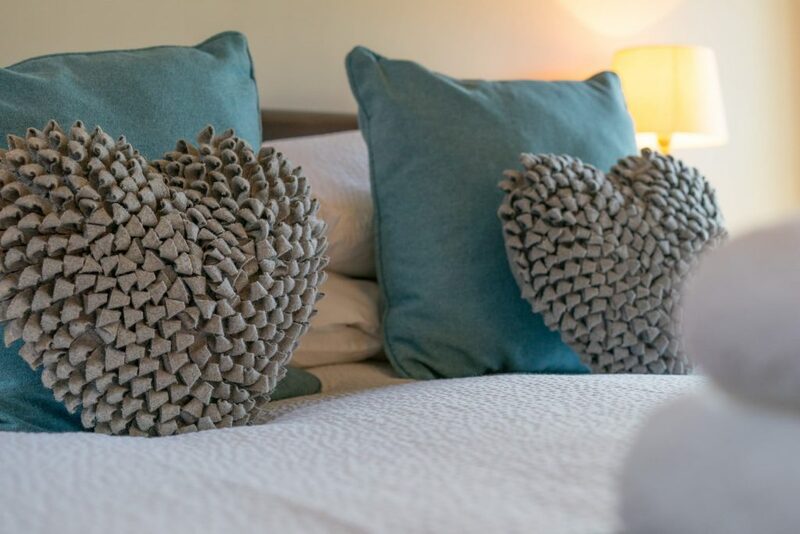 We loved it – so cosy, everything was super clean and it was the perfect location for exploring the nearby lakes. 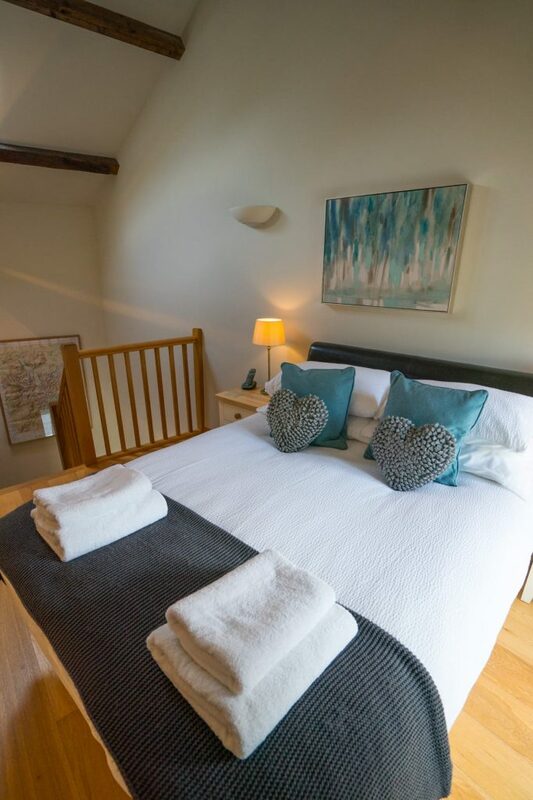 We would highly recommend the Hayloft. A beautiful little place perfectly situated to explore the Lakes. Accessible parking right outside and a cozy spot in which to relax. 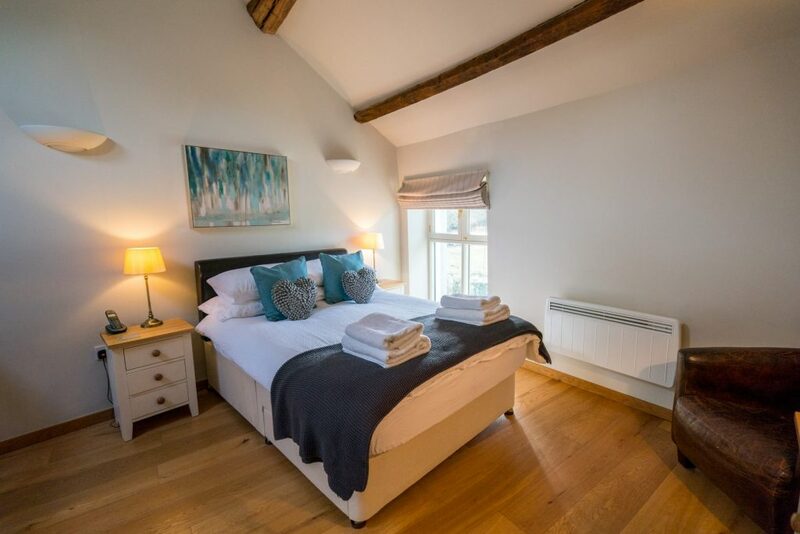 Really lovely accommodation, great base for exploring the lakes! Lovely place with plenty of footpaths on your doorstep, had a great time exploring the local area. Great location with lots to do in the area. 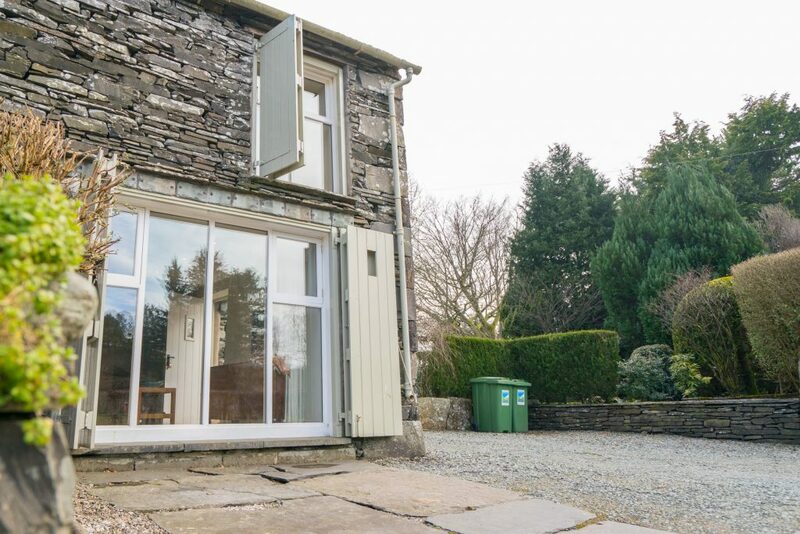 Lovely property and very well equipped. One minor problem was fixed really quickly. We had a great week. 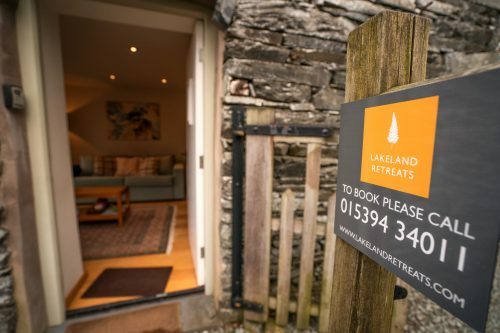 Lovely place to stay, in a great location for walking straight out of the door into the Lakes. Very clean and comfortable, and a nice pub along the street for lunch and dinner. We recommend the Latterbarrow, Wray Castle and Hawkshead walks. We also drove up to Keswick to do Catbells Ridge. We had beautiful weather throughout so were very lucky! Superb location. There are plenty of lovely walks from the accommodation, including Lake Windermere being about an hours trek away. 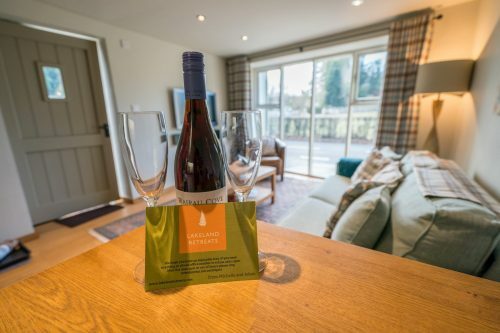 The Hayloft was very spacious and well equipped for two people and we had an incredibly relaxed few days there – the prosecco helped too! The Hayloft was a wonderful place to stay and would highly recommend it to anyone. 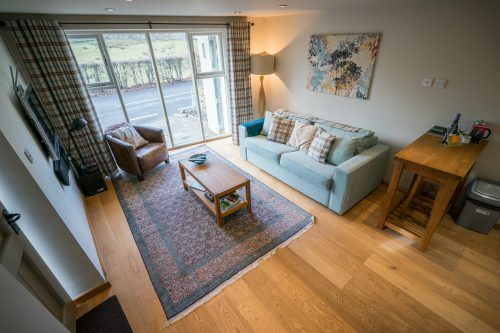 There are so many great walks right on your doorstep and in such a great location, because so peaceful and quiet but at the same time close driving and walking distance to the main towns i.e. Ambleside, Windermere etc. If you do visit the area, I would highly recommend driving up to Rydal if you can as the walks here and the walks from Rydal to Grasmere were among my favourite on our visit. 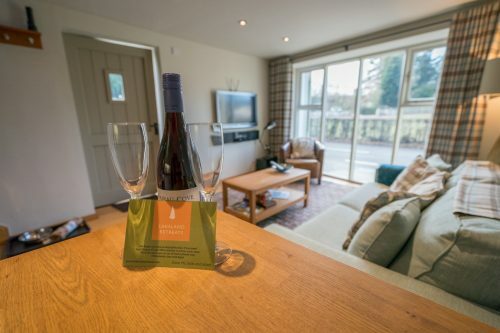 All the facilities were great and the information that comes with the property on how to use everything (as well as information about the area and recommendations for walks and food) was very clear and useful. The Outgate Inn is literally next door to the Hayloft and the staff in there were so friendly. It was a lovely little palace, offering great food and drink. 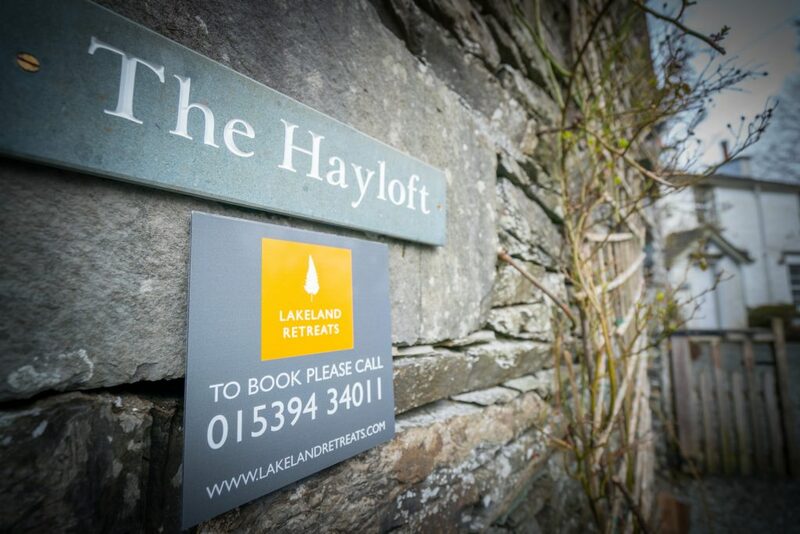 Overall, the Hayloft was wonderful and made our stay in the Lakes even more enjoyable. We really loved the little hayloft, just perfect for our needs! It has been renovated(?) to a high standard and provided a warm, dry and comfy base for a couple exploring the Lakes. Pretty much everything was spot on, we especially loved the fact that the milkman delivers each morning 🙂 The property is minutes from the local pub which served good food and welcomed our dog. There are walks from the front door and many more within a short drive, along with cute villages and towns. You have your own parking spot and garden which although not directly accessed from the house (just behind through a gate) is well set up to enjoy some relaxation after exploring. 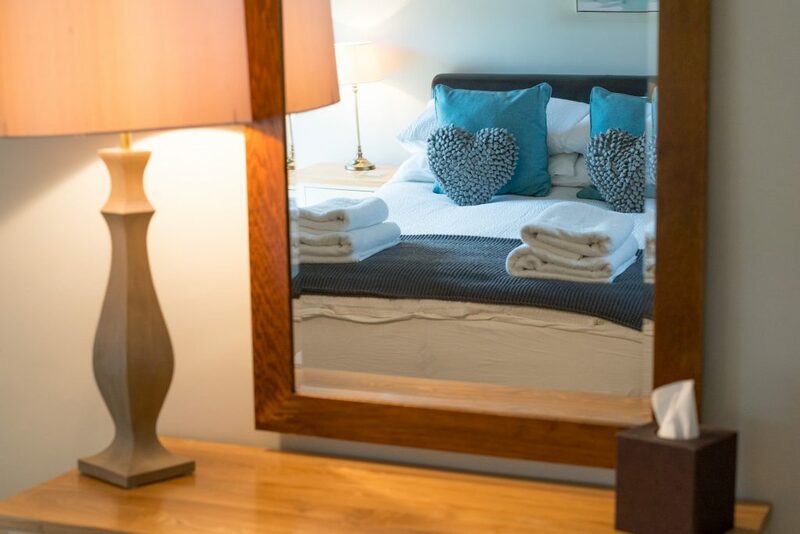 We would quite happily return here for a quiet relaxing break! A superbly comfortable and warm apartment in a pretty location. The facilities are modern, stylish and clean. The thoughtful extra touches really stand this property out from others.